There were many people who fell in the draft on day one, but A.J. Puk might have been the biggest steal of them all. 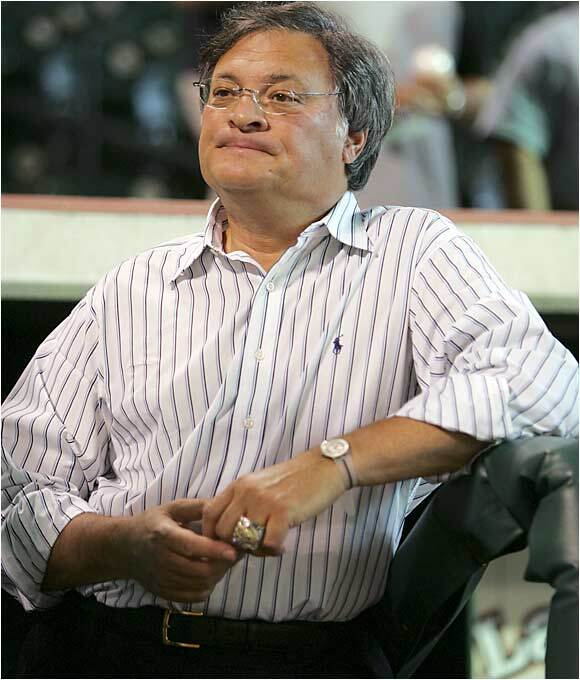 Many believed Puk would go 1st overall to the Philadelphia Phillies, but instead he slipped to 6th overall to the Oakland Athletics. 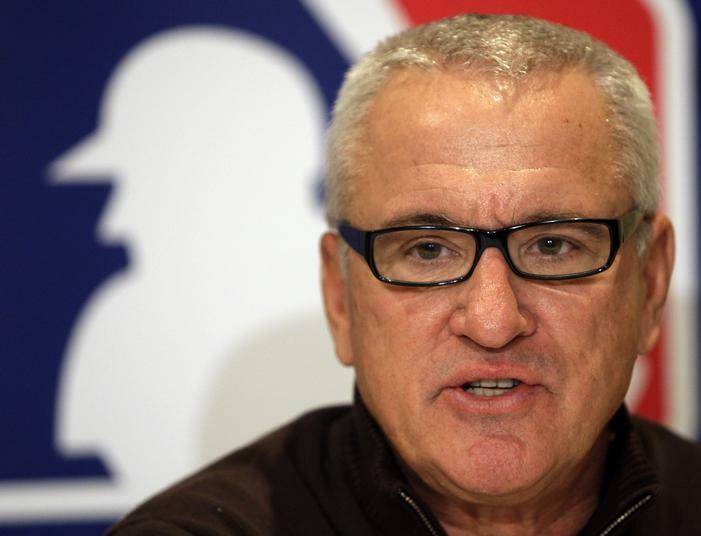 He has the tangible and intangible assets to be a star in Major League Baseball. Puk has the body and and potential of a frontline starter. He stands 6’7 and weighs 230 lbs. This left-handed pitcher from the University of Florida has gained a lot of attention since he was a freshman. He has a plus-plus fastball and his secondary pitches all have the potential to be above average. Target Field was a must need for the Twins a few years ago. The HHH Metrodome just was not getting the job done, much like Tropicana Field in Tampa Bay. The weather was and still is the one downside because during the games early in the season the weather can get low with wind being able to rattle the ball around in the air. The Twins used to be among the leaders in the American League in Home Batting Average and Extra Base Hits – now it is a struggle for the offense to maintain itself. The park is even more of a factor than injuries to Mauer and Morneau have been. When the Minnesota Twins left the Hubert H. Humphrey Metrodome in 2010 they had great intentions. The ball getting lost in the ceiling would be gone and the Baggie in Left Field would no longer play a factor. 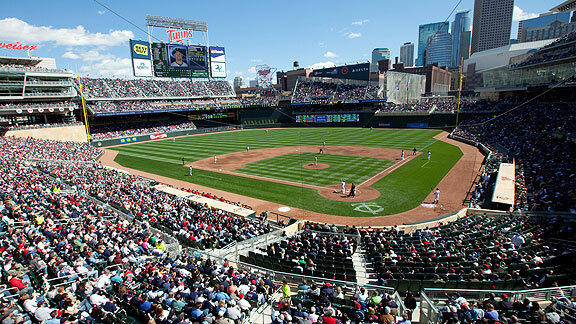 They moved to a beautiful new home, still in Minnesota, going by the name of Target Field. Like all stadiums when they were first built, it is one of the nicest looking stadiums in the MLB. There is only one problem with the new field. It is outside. In Minnesota. You are not going to get the nice weather like you would in Florida or Los Angeles. And having games there this early in the season can sometimes make it incredibly cold during the first couple weeks of the new campaign. 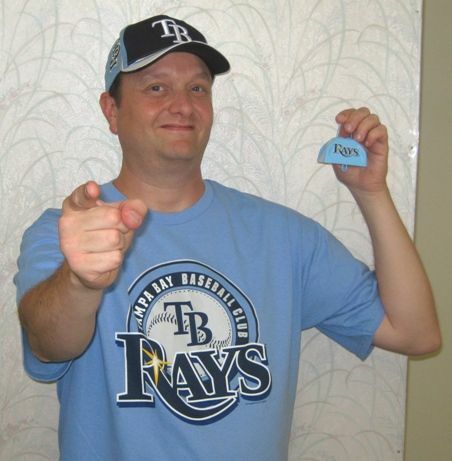 Chuck Booth (Lead Baseball Writer and @chuckbooth3024 on twitter)-Renting cars in all 27 MLB cities is an expensive proposition. Some of the bigger cities can charge from $50-$90 per weekday for just your run of the mill economy car. Throughout my travels in the last 5 years I have discovered many new ways to combat such prices. Earlier this year, I stumbled upon the latest nugget that I will share for you here. Air Miles is a Canadian reward that people have been collecting up here since 1991. It is designated with many of sponsors in order to collect Miles to redeem them for various redemptions. Most of the time these rewards are personalized to the cardholder themselves. I found a rare exception. Chuck Booth and Anthony Salter Prior to game #22 in Detroit. Anthony has been to a game with Chuck for every one of his streak quests. 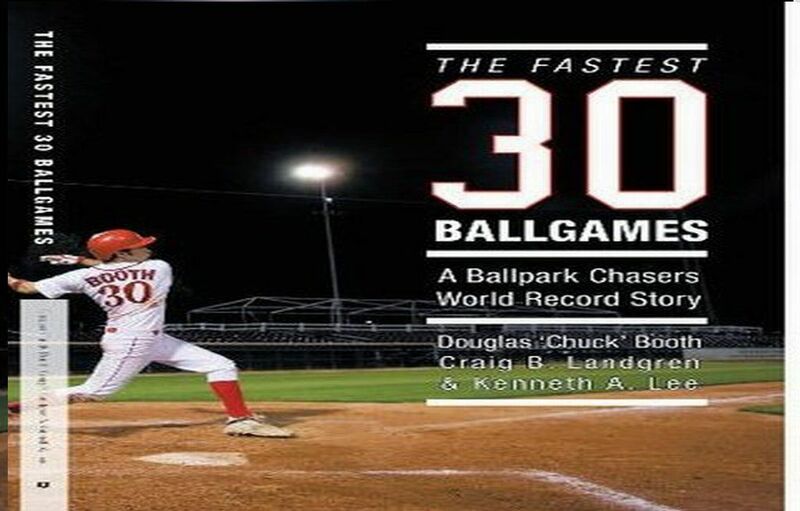 Chuck Booth (Lead Baseball Writer and @chuckbooth3024)-The passenger exchange was made at 4:30 AM near the Forrest Lawn Oasis. 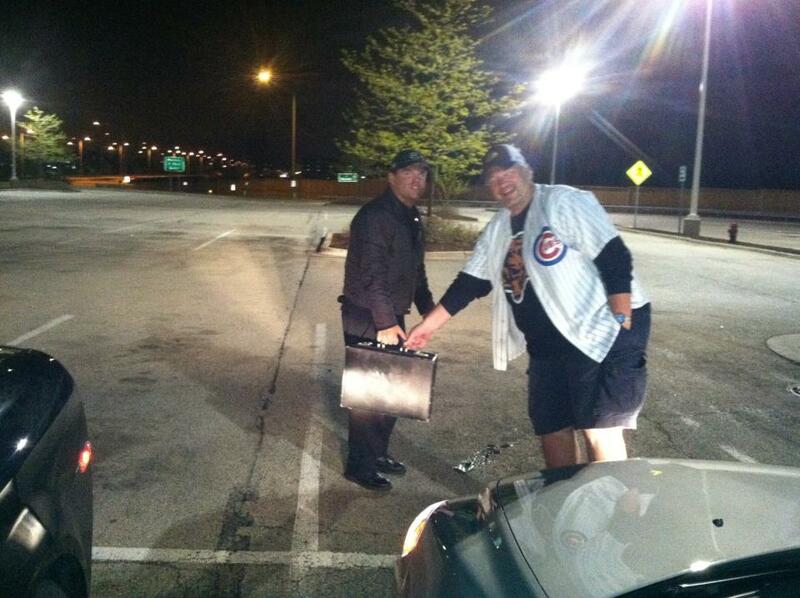 I jumped from the car that Ken Lee was in to Bob Devries’s rental car. We were on our way to Comerica Park via Highway 94. Through the course of the drive, Bob and I realized we know everything there is to know about rental cars. I rent cars for 365 days a year and Bob rents cars every weekend. It is not often people can relate to all of my car rental stories. I haven’t even owned a car since 2009. If the market was ever to drastically change I would be out of a job and a car. The day was going to be sunny from our drive in. After arriving into town early we headed towards HockeyTown and Cheli’s. We then moved onwards to a Bar Called ‘Bookies’ off of Elizabeth Street. This bar was ideal because it was where we parked for $5. I had a BBQ Pulled Pork Sandwich with curly fries inside the Sandwich. It was tasty and hit the spot. Bob had the local IPA Beer. About an hour later we met up with the Salter Family (Joe, Dianne, Anthony, Jake and Robert). These guys have been part of every one of my streaks. I met them 1st in 2008 at PNC Park when I almost broke the World Record the first time around. 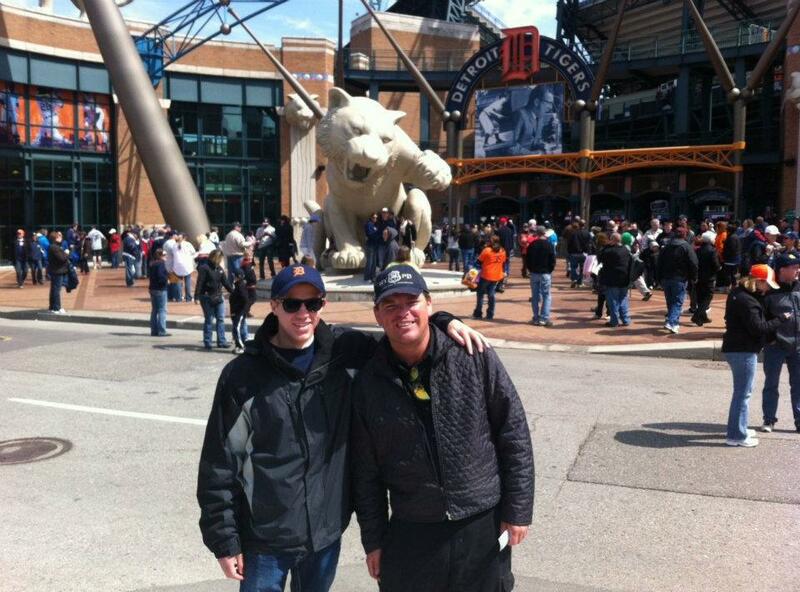 In 2009, the Salter’s were there with me front and center when MLB Park #30 was completed at Comerica. I call these guys my good luck ‘surrogate’ baseball family. I was happy that Bob was there to meet them as well. We all took pictures and headed up to our seats.